The government has been using innovative experiments to protect the environment and to save energy sources. For which now the government can announce a big plan soon to promote electric vehicles in the country. The Government is considering giving subsidy to you to buy new electric cars or to-wheelers for breaking old cars. The government will provide up to 2.5 lakh rupees for the purchase of an electric car by scraping petrol or diesel cars. On the other hand, up to Rs 1.5 lakh will be subsidized up to 30 thousand takers for electric two-wheeler buyers. The government has drafted a new plan for this scheme. Cabs and bus operators will be able to get more help for a green vehicle. 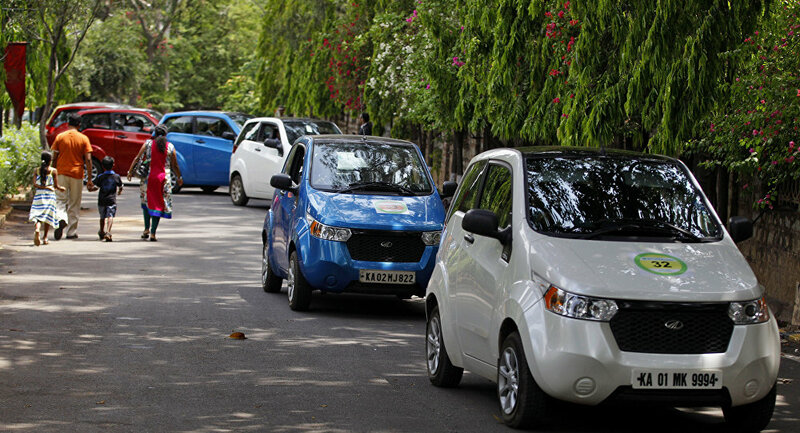 For taxi drivers, up to Rs 15 lakh electric cars will be given 1.5 to 2.5 lakh rupees. This subsidy pre-BS3 vehicles will also help in purchasing an electric car for personalized personalized items scrapped. For this, you will have to get certified from the unused scrapping center. This is a part of the Rs 9,400 crore package for electric vehicles. Purchase of passenger vehicle and two wheeler is expected to cost around Rs 1,500 crore in government help over the next five years. There is a plan to make charging stations nationwide for around Rs 1,000 crore. According to the proposal from the heavy industry department, there is a plan to construct at least one charging station in every metro city every 9 sq. Km. In addition to more than 10 lakh population and marked Smart City, Charging will be available on every 25 km of Delhi-Jaipur Highway, Delhi-Chandigarh, Chennai-Bangalore and Mumbai-Pune Highways. Waiting for the government’s green signal, the automobile industry can take a heavy tweak, which seeks help for all types of electric vehicles. The industry is working with the hope that the government will encourage them to make electric vehicles more attractive.